5 Gallon Fat Bob Benzine Tank. 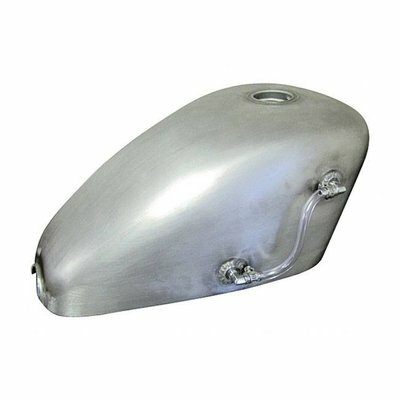 Passend op Harley Davidson Modellen 36-84 FL, FX, maar niet op de Softail! 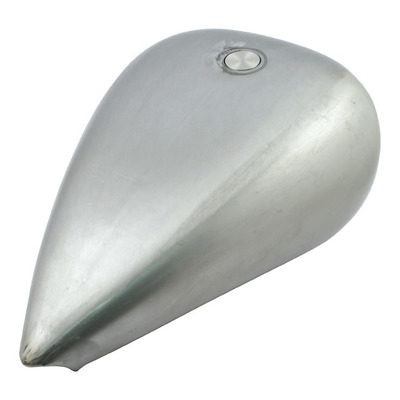 This solid mount Fat Bob style gas tank has the screw-in style gas cap opening. 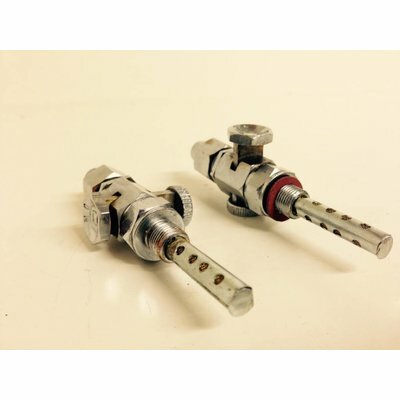 Most stock and aftermarket products sold for Fat Bob Gas Tanks will fit, and these tanks use stock fuel valve connection.